First established in 1965 under the name of L.F. Fisher & Son in Broadstairs, Kent, and carried out plumbing and heating works throughout east Kent, where we gained a valuable reputation for quality work and service. In recent years the name has updated to M.L. Fisher & Co, where quality work and service continue to this day. The business still remains a family concern, as it has been since 1965, staying in the same family. We can give free advice and estimates on your plumbing and heating requirements without obligation. 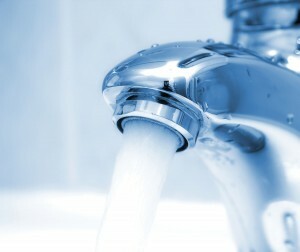 Please call or e-mail us today for more information on our plumbing or boiler services! We are Kent County Council Trading Standards with Checkatrade.com.